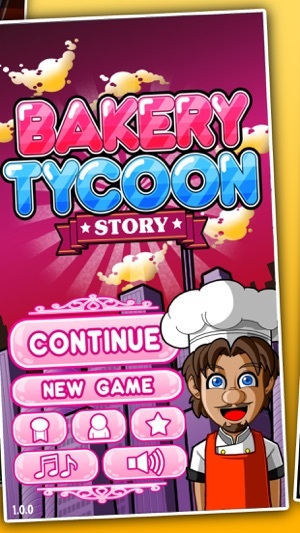 From the creators of Streetfood Tycoon comes a brand new time management sim, where your goal is to become the finest Baker and richest Tycoon! Serve cupcakes and doughnuts to your crazy customers. 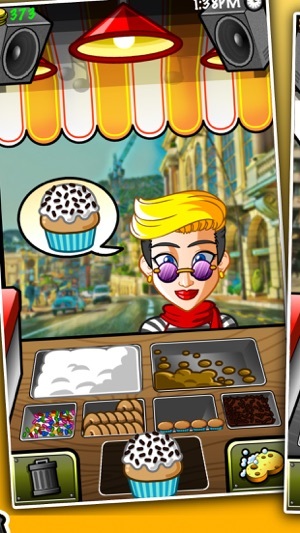 Upgrade your small bakery and unlock various food upgrades. Travel the world and put up a franchise from one location to another. Spend your earnings wisely and prioritize your upgrades. 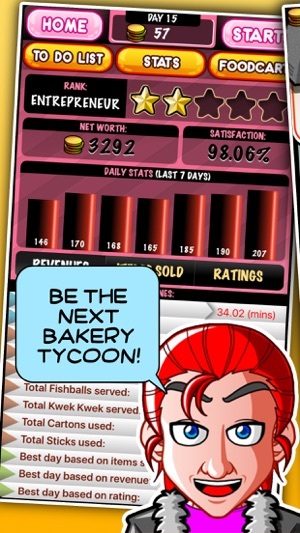 Bakery Tycoon Story lets you experience how it feels to manage your own bakery. 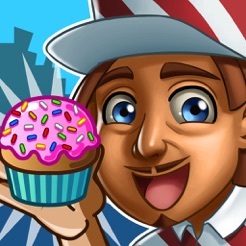 Grab Bakery Tycoon Story now! It's TOTALLY FREE! 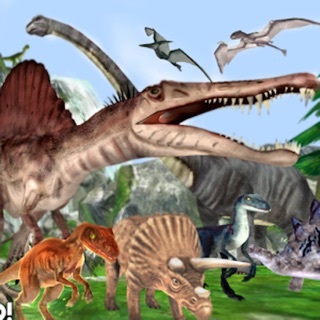 This could be a fun game too play if app forge would fix the game. This game has been out over a year and they still haven’t fix this game to keep it from crashing. 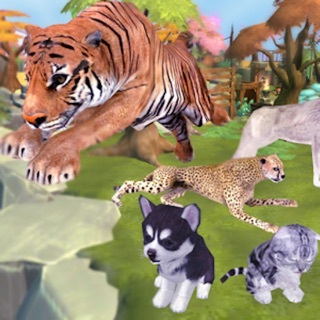 App forge if you’re not going to do right by your games you might as well sell it to somebody who is going to do right and fix the bugs and crash. 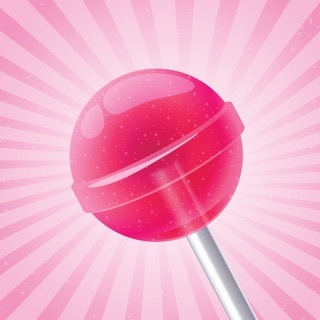 At least Kuyi mobile the original developers wasn’t lazy and fix whatever was wrong with the game! 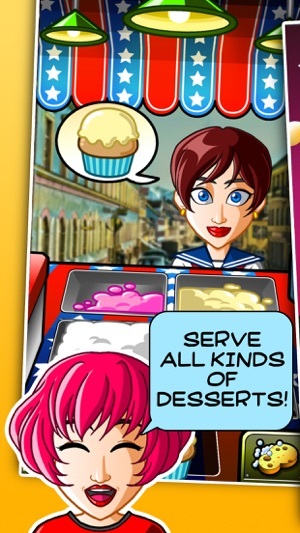 And can you come out with a game that serves salads, pasta, pizza, and ice cream? 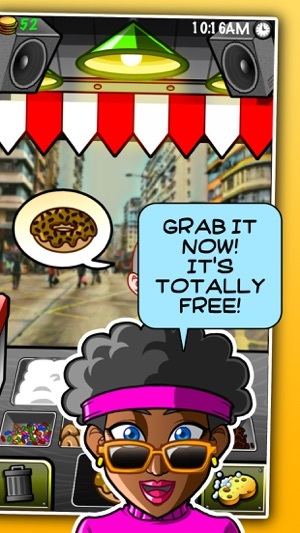 If you come out with some more streetfood tycoon games, make sure the name of the food is correct and the game doesn’t crash!!! Game error, what a shame! Game keeps messing up after I play the first round. I get an error that doesn’t let me serve food/won’t let me click continue at the end of a level to continue playing. Constantly have to reboot the game. Which stinks because it’s my favorite version of streetfood tycoon. Please fix! Bug. Pleas fix! I LOVE this game. This is my favorite version of street tycoon but I play the first round then it makes me leave and reboot the game before I keep going. Please fix!! !